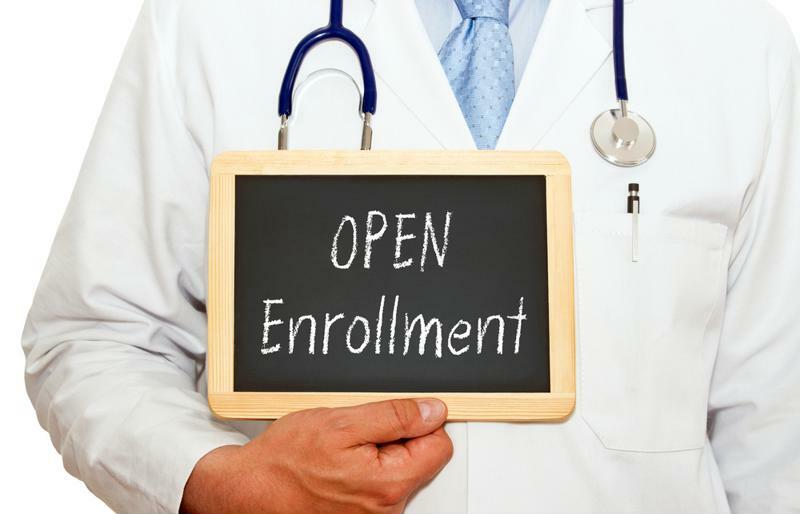 Open enrollment for private health insurance begins Nov. 1 | Lewis & Ellis Inc. The open enrollment period for consumers to sign up for health insurance through federal or state-run exchanges is now underway, but consumer advocates say there are some potential hurdles that didn't exist before. That could potentially reduce the number of people who can find affordable health insurance options for 2018, leading to issues for both those going without coverage and insurers themselves. Healthcare.gov and its state-run equivalents will, first and foremost, have dramatically reduced open enrollment periods, according to National Public Radio. Under the Obama administration, open enrollment periods lasted well into the new year, but this time around, the Trump administration has limited this timeframe to Nov. 1 through Dec. 15, though some states that run their own exchanges have extended that. Moreover, it has slashed advertising efforts, so many people may not know about the dramatically reduced time they have to sign up. Open enrollment is underway, but will be significantly shorter than in years past. As a consequence of reduced efforts to get the word out about the change in the open enrollment period, many states and privately run organizations are taking up the baton, the report said. That includes insurance companies themselves. Moreover, much of this outreach is being focused on Latino communities nationwide, because they tend to be underinsured even with the Healthcare.gov expansion. "To convince someone that was uninsured to get it for the first time, obviously that message is not going to work, especially not this year," Carlos Santiago, president and chief strategist at the research consulting firm Santiago Solutions Group, told NPR. "Latinos are extremely, extremely positive and overly optimistic. 'We don't need to worry so much about today. Things will be OK.' And obviously when it comes to insurance, that's not exactly what it's all about." Indeed, many experts believe the uninsurance rate among Latinos nationwide - which fell from 43 percent in 2010 to just 25 percent last year - could rise for 2018 as a result of these issues, according to USA Today. This could have a major impact on the insurance marketplace as a whole, because 1 in every 10 people buying coverage on the exchange for 2017 was Hispanic. Experts advise that consumers should therefore do all they can to get signed up for insurance as soon as possible, and they should begin by investigating their options on Healthcare.gov (or its Spanish-language equivalent, CuidadoDeSalud.gov) and finding the plans that work best for them based on need and budget, according to a separate NPR report. However, there is still some uncertainty as to how federal lawmakers may address some issues related to cost-sharing and benefits for some plans on the exchanges. Generally speaking, it's often a far better idea for consumers to have just about any type of health coverage than to go without, simply because it's not always easy to predict when injuries or illnesses that could result in significant medical bills can arrive. The more insurers can do to help people understand their needs and risks, the better off both parties are likely to be.